Nisa Marítima, a shipping company specialized in container traffic between the Iberian Peninsula and the Canary Islands. We started our activity in the traffic between the Iberian Peninsula with the Canary Islands in 1998. Currently, we have the support of a commercial network and agencies SIM (Sistemas Integrales Marítimos) distributed in strategic points at national level: Barcelona, Sagunto, Alicante, Algeciras, Bilbao, Marín, Las Palmas, Tenerife and Arrecife. Served by a modern fleet of container ships, adapted to the needs and characteristics of our customers different traffics. We also stand out for having the most complete and varied fleet of containers, with capacity to cover any type of transport requirement of our customers. Highly qualified and specialized, has extensive experience to ensure a personalized service for each of our customers. It allows us to offer added value thanks to its extensive logistics structure with capacity to cover all the links in the logistics chain. Nisa responds to the needs of its clients with a fast, regular and agile treatment at all times. Nisa Marítima belongs to a benchmarking multi-sectorial corporate group in the national and international market with more than 50 years of experience. 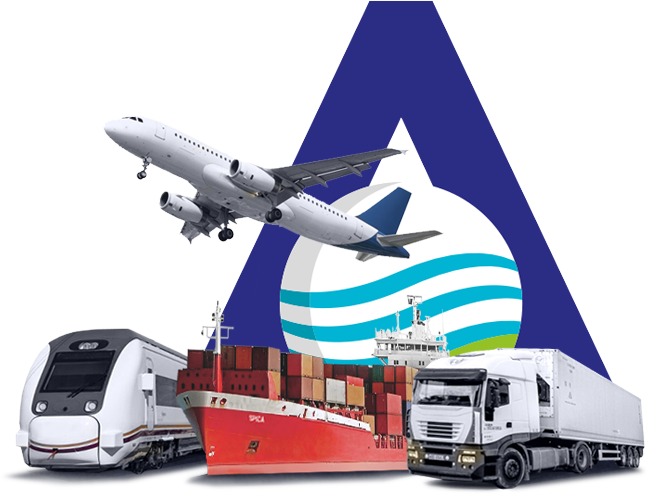 Currently, Grupo Alonso is formed by one hundred companies with activities in the logistics, energy, construction, leisure, automotive, food and service sectors. Diversification is a key factor to our growth. Our companies lead the sectors where they develop their activities. Each one’s contribution enriches the whole group, which in turn strengthens them. Our MISSION is to deliver added value to our clients and boost the progress of their businesses, society and the global economy. A capacity that we share from the diversity of our team and the freedom of our companies, ultimately providing us with a unique personality in the market.